574 3rd St. - Central Apartments | It's chaos. Be kind. STUD(io) Finder? No, STUD(io) Keeper! SF (baseball) Giants, Ballpark Fun Facts! Full Building! 100% Occupancy! No Vacancies! Updated # 312 Pics: ETA – R.E.N.T.E.D! 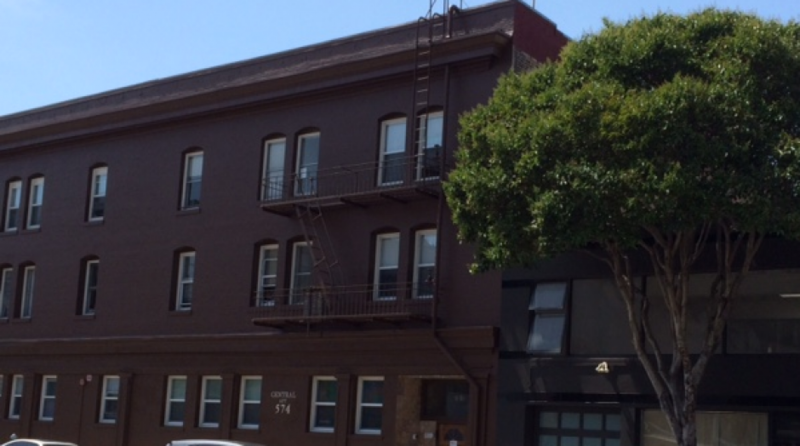 Top-floor one-bedroom available in super SoMa spot! The tyranny of early sunrises is nearly over, as Daylight Savings Time begins at 2 am on Sunday, March 10th. Can’t wait to experience daylight during my commute home from work! Upcoming top-floor 1BDR was $3,095, now it’s $2,850!